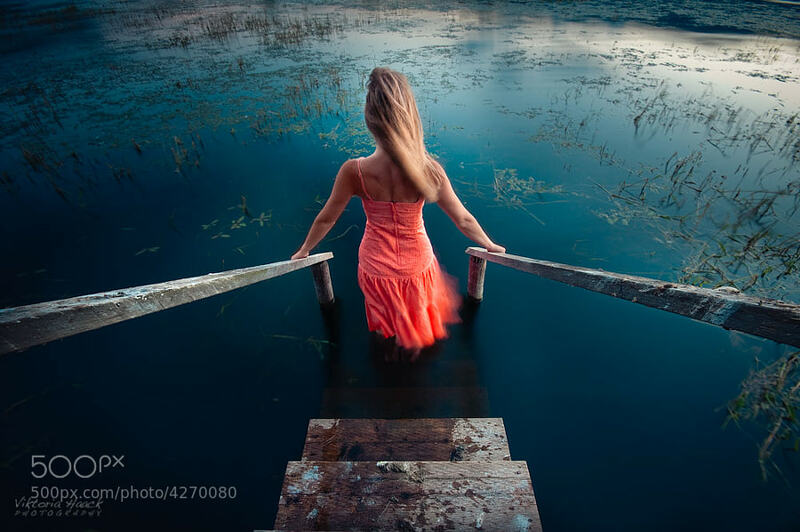 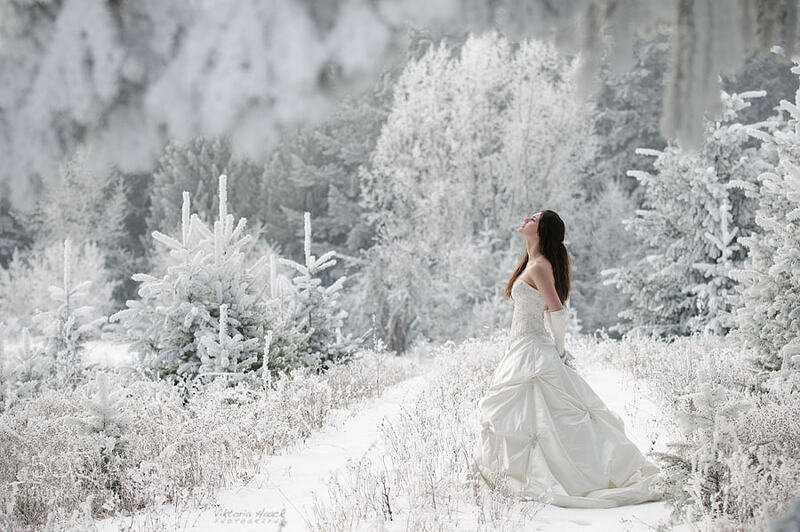 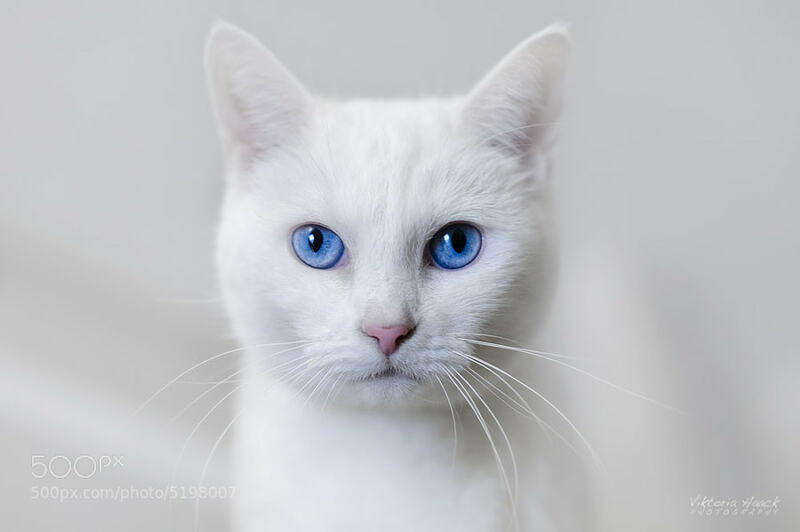 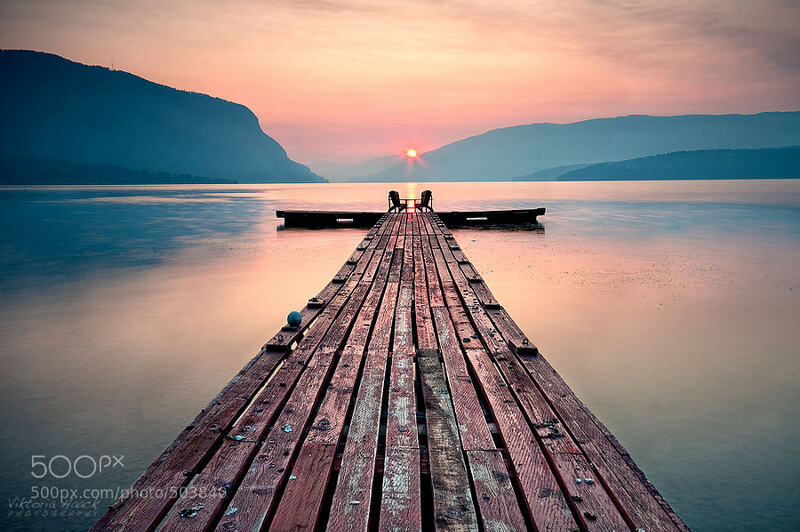 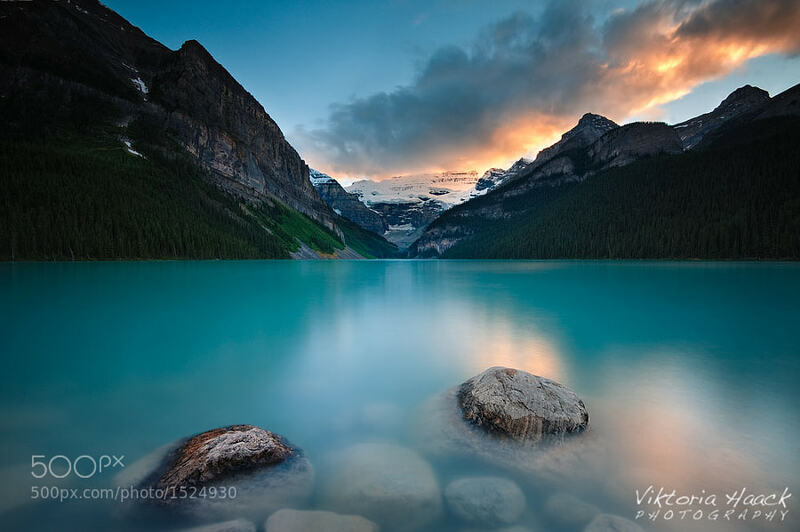 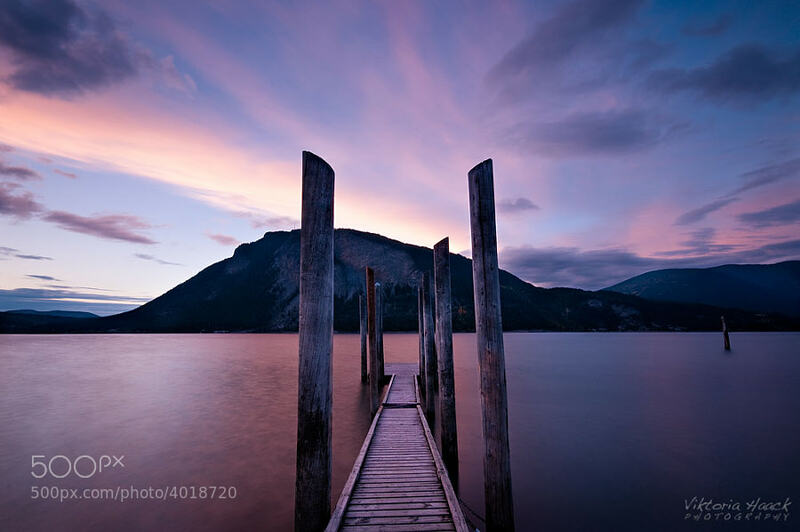 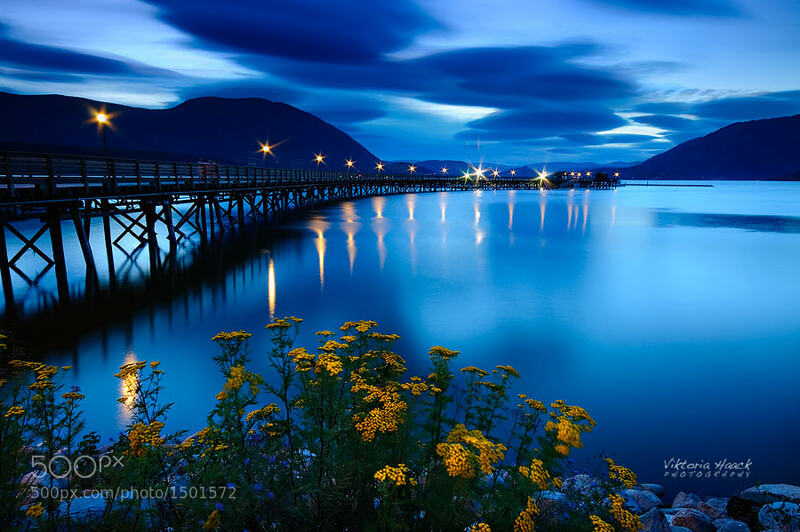 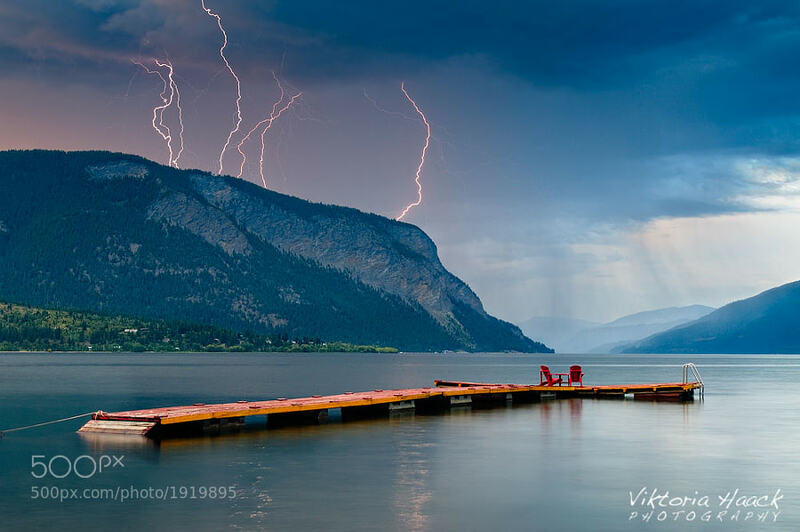 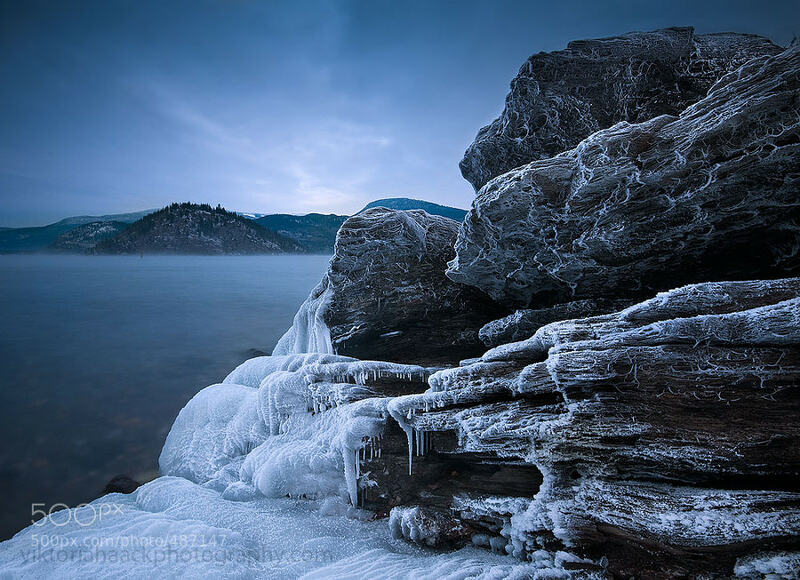 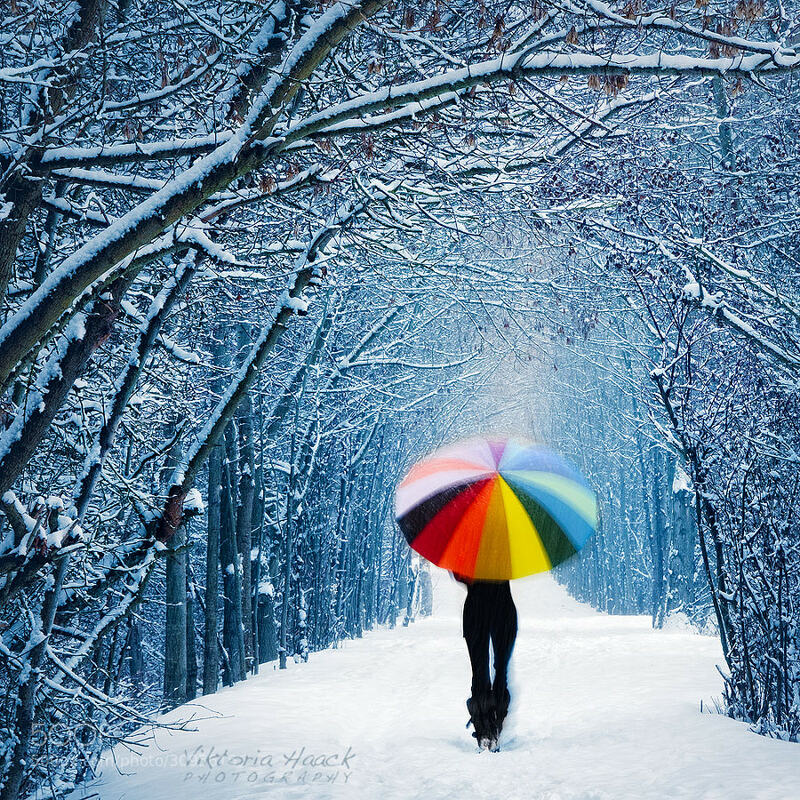 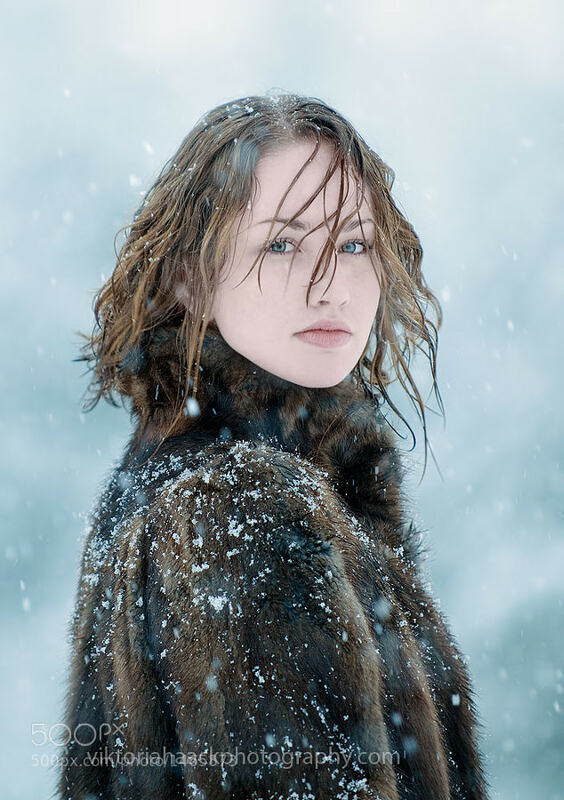 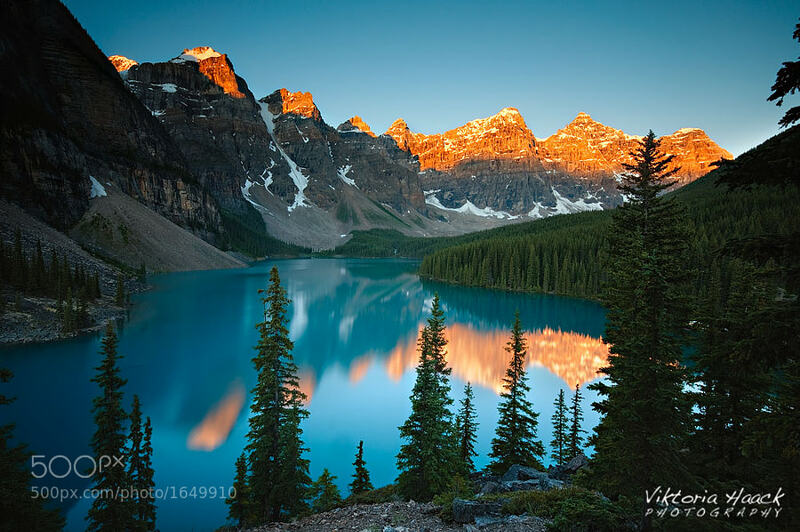 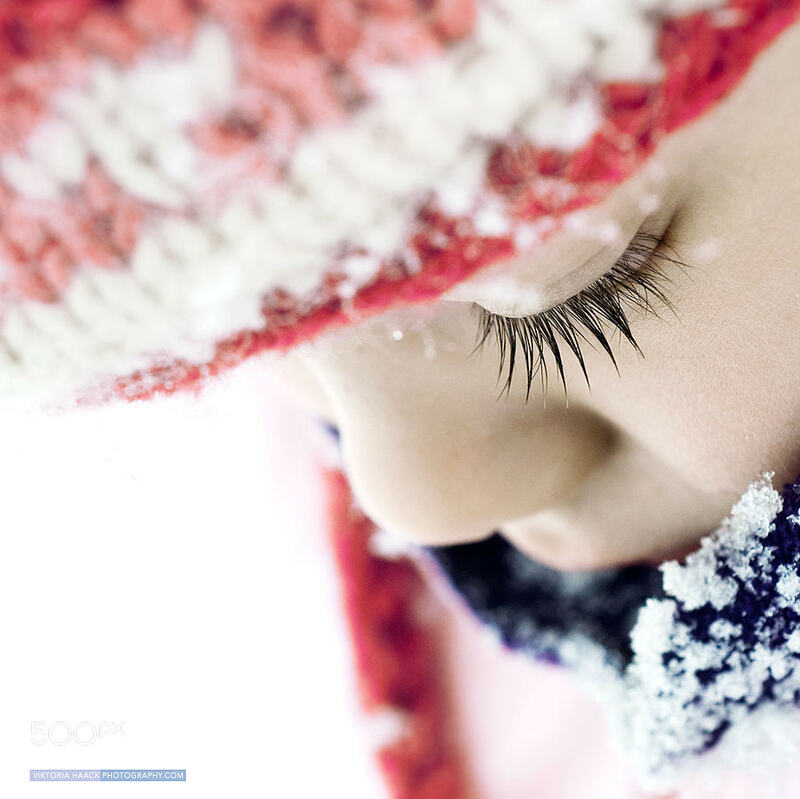 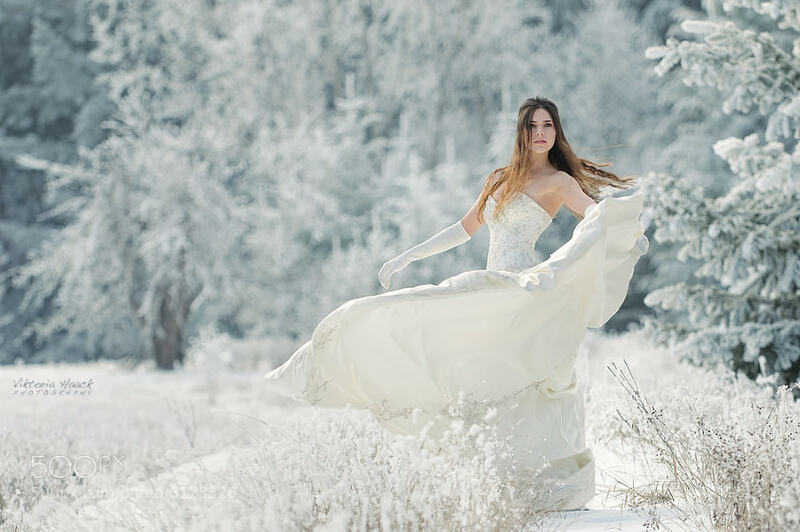 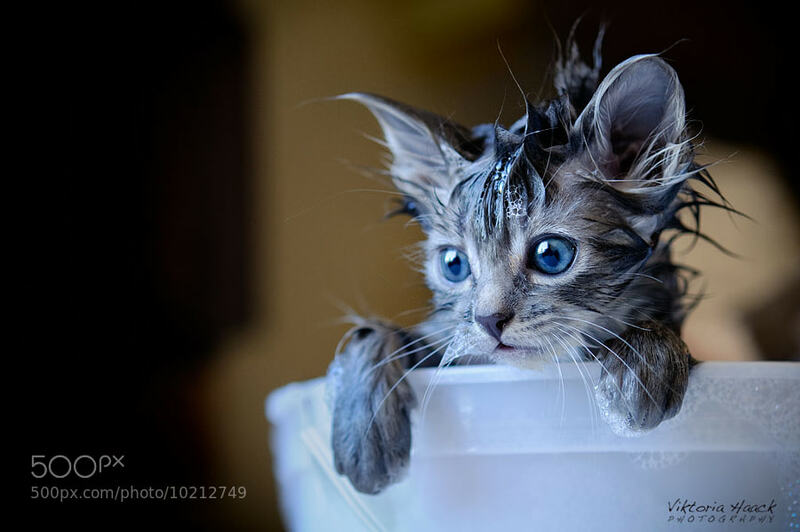 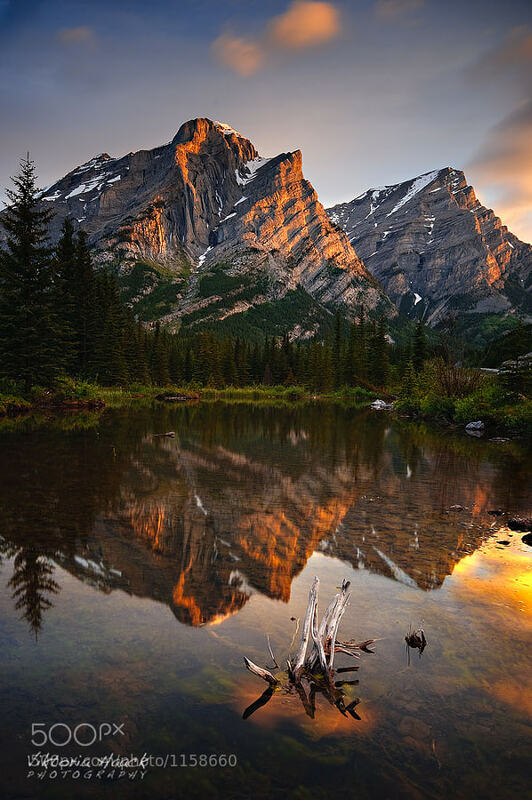 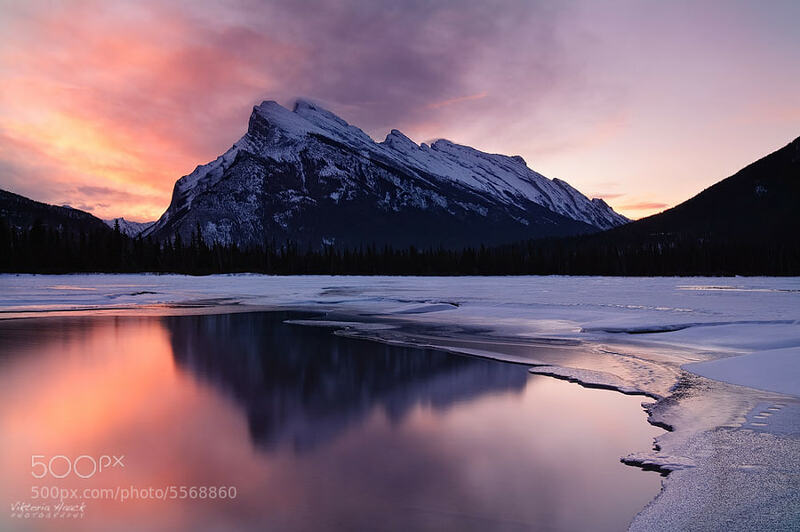 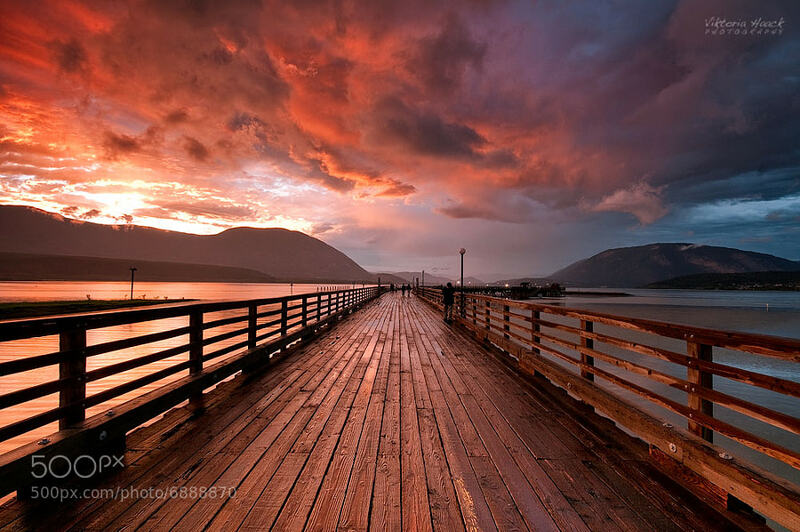 Viktoria Haack is photographer from the UK, currently she lives in Canada. 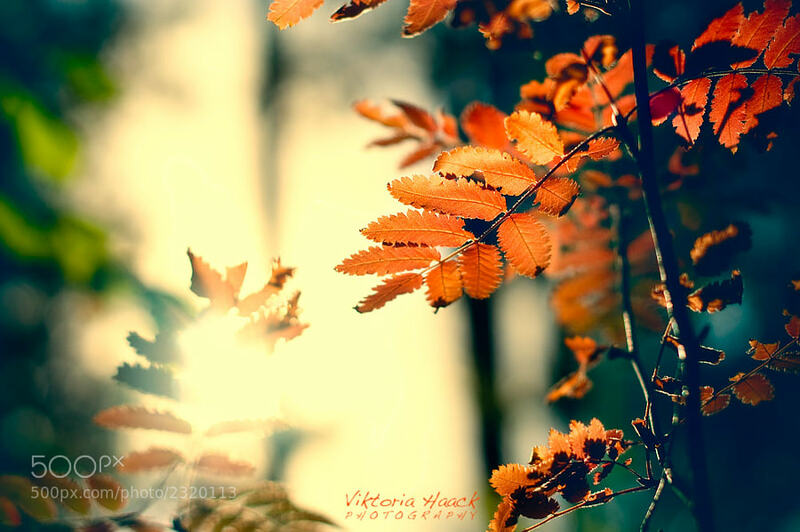 Viktoria finds her inspiration mainly in the beautiful environment that surrounds her. 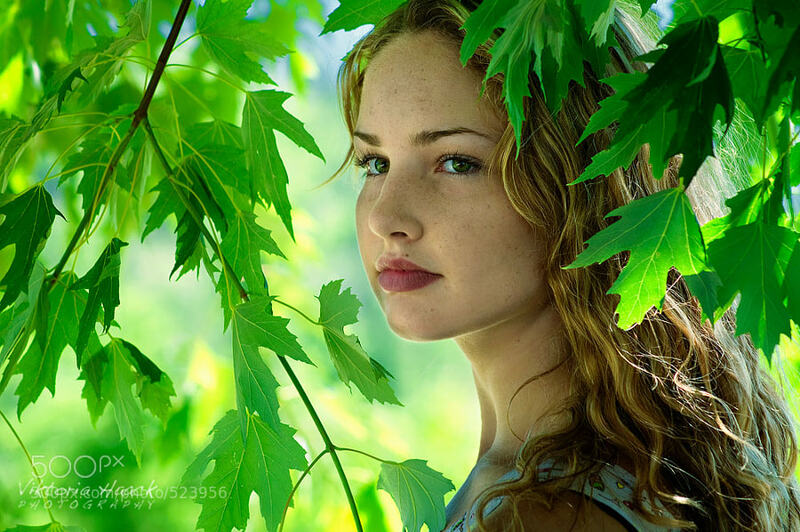 Definitely her background in fine art, anthropology and love of the nature, brings an unique perspective to her photography.